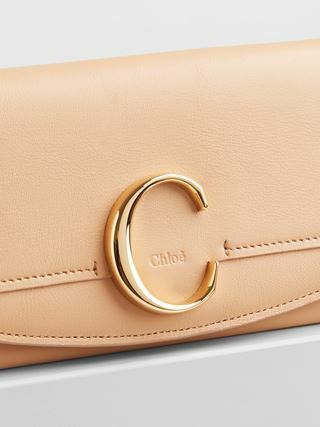 The Alphabet long wallet now comes in a more compact flat version. 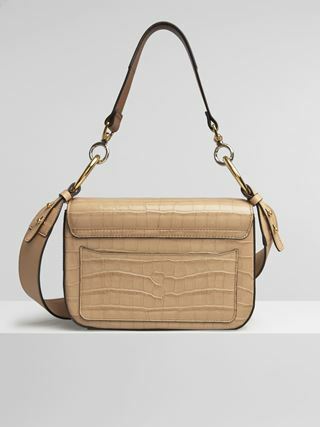 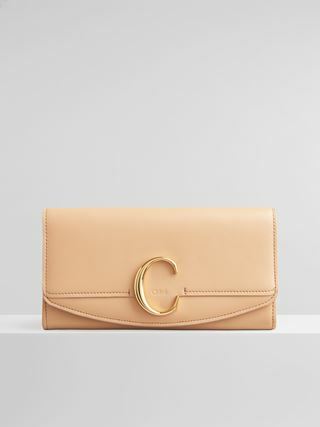 Crafted from small grain and smooth calfskin with six card slots on the back, it zips open to reveal a single main compartment. 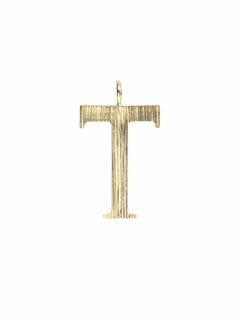 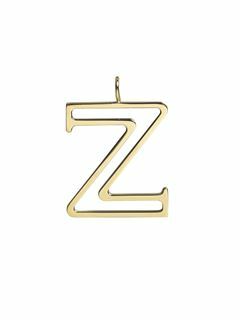 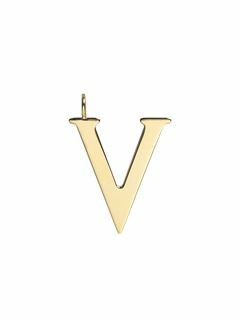 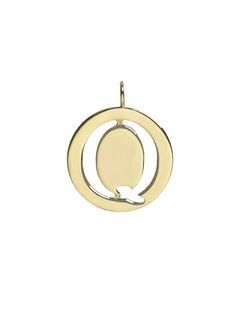 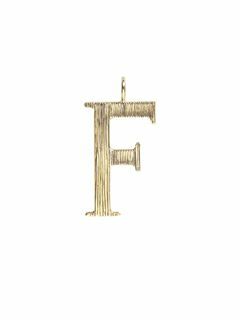 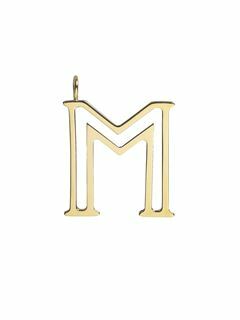 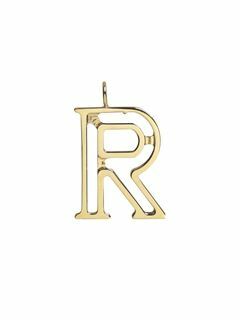 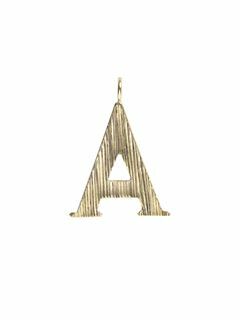 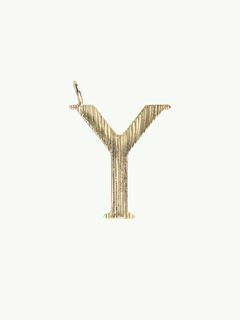 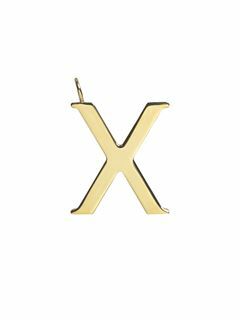 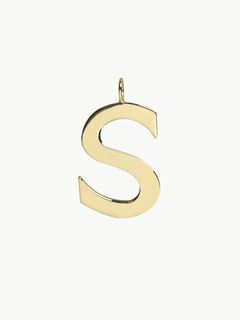 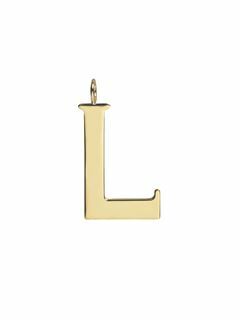 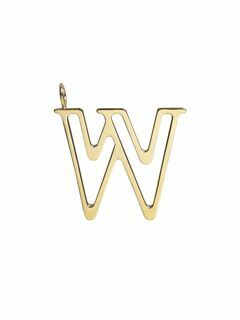 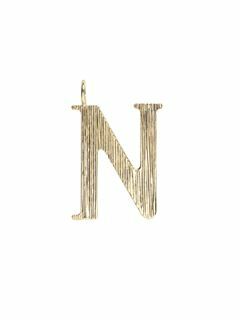 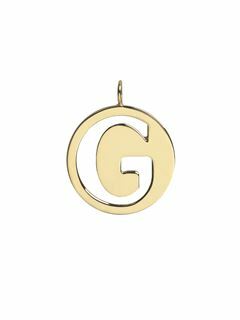 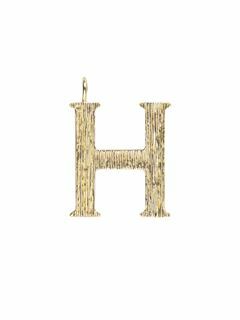 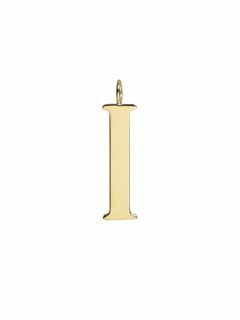 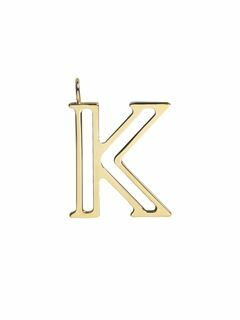 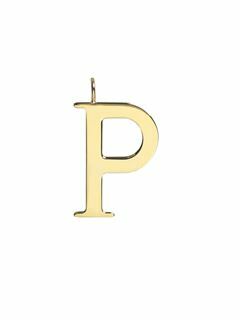 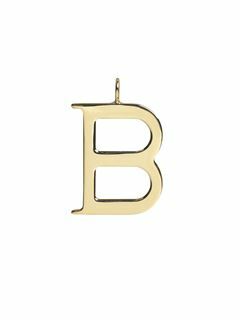 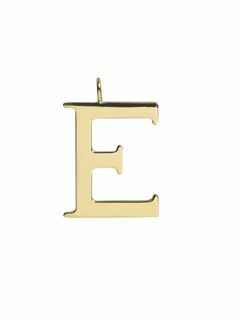 Using a little creativity, embellish your Alphabet wallet's clean elegance with hand-picked golden initial charms featuring the Maison's striking design. 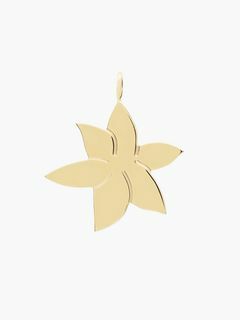 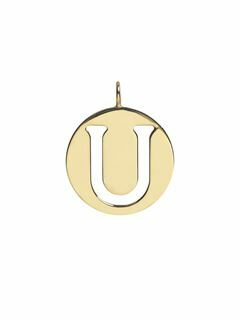 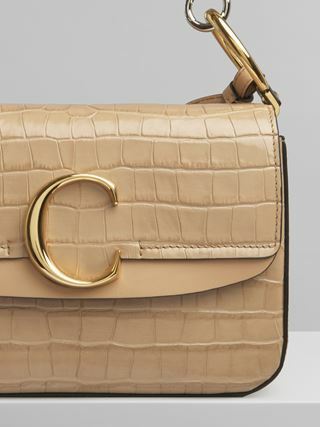 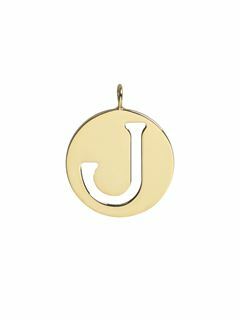 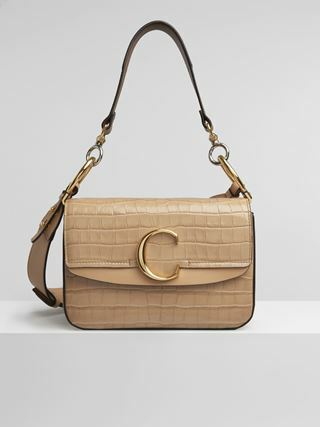 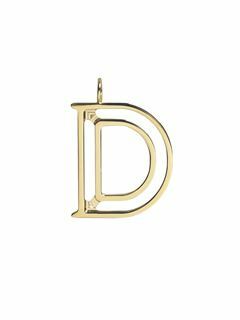 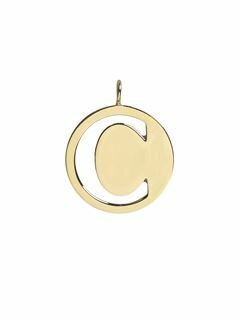 Delicate leather links with a ring and Chloé medal secure the initials.